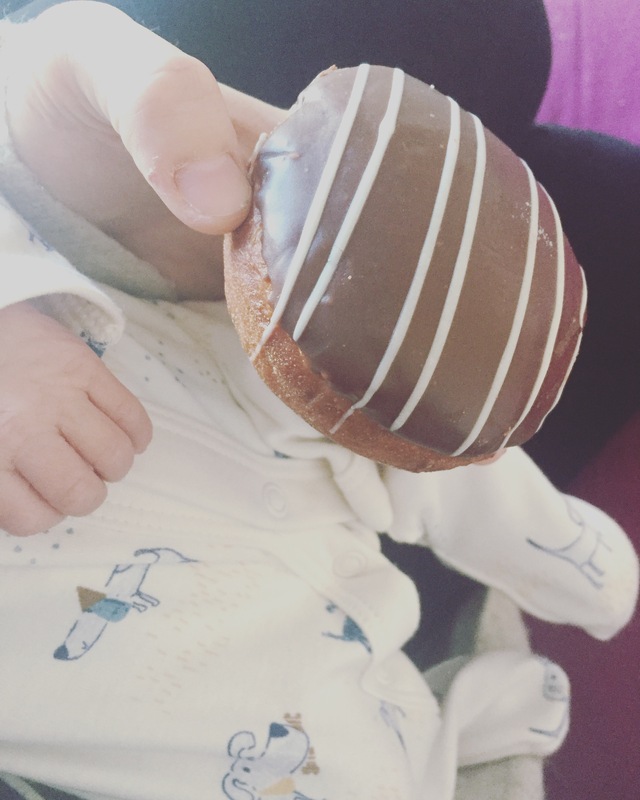 So, just over a week has gone by since baby Benjamin was born and although I’m by no means looking to be back in my size 8 skinny jeans any time soon, I do feel like kicking my generally awful post baby diet. I got into very bad habits during the last few months of my pregnancy. 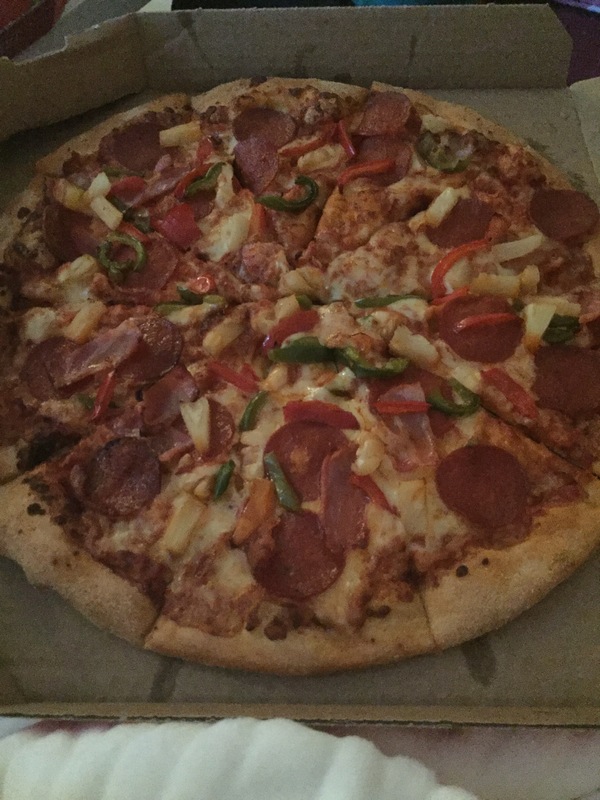 I would comfort eat the worst junk food because all I wanted was sweets, chocolate, cakes and crisps as well as creamy curries and fatty pizzas. The first few days post baby I was surviving on a diet of biscuits, chocolate filled donuts and takeaways, it was not good! I know I can lose the baby weight, as I’ve done it twice before, I just need to get off to a good start. To help get me back on track, I’ve put together a healthy eating plan, ensuring that I factor in plenty of breastfeeding friendly snacks so that baby still gets what he needs from me in terms of milk. I’m actually looking forward to getting back on the healthy band wagon. Exercise wise I won’t be able to get back in the gym until I’ve had the all clear from the doctor at my six week check but I’m looking forward to plenty of walks by the beach with Carly and Benjamin over the coming weeks to help alongside the healthy eating. My long term motivation is our wedding, which is now just 10 months away but short term I hope to look a little less like the grinch (seriously, body shape wise post pregnancy I do look very grinch like) for all the festive events I have coming up from the end of next month. 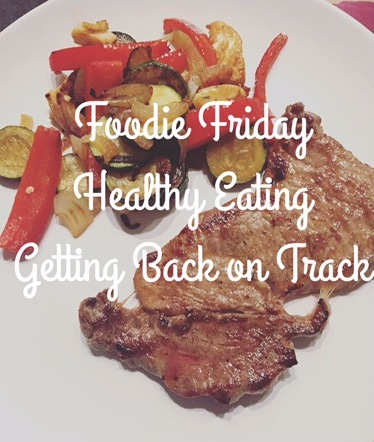 Do you have any healthy eating ideas?